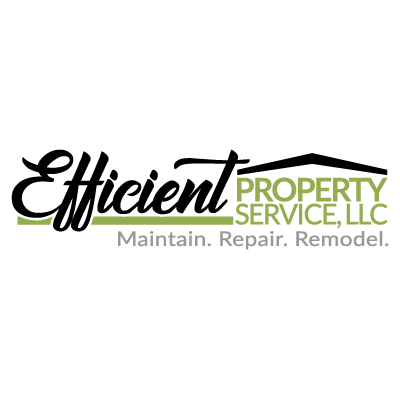 Our experienced maintenance company, Efficient Property Service, LLC, is very knowledgeable in all areas of property maintenance and repair. They can often save you money and attend to your property maintenance needs and repairs much faster than other contractors. Efficient is a licensed general contractor in Oregon and Washington.